Whether you use formula all of the time or some of the time – this machine is brilliant. 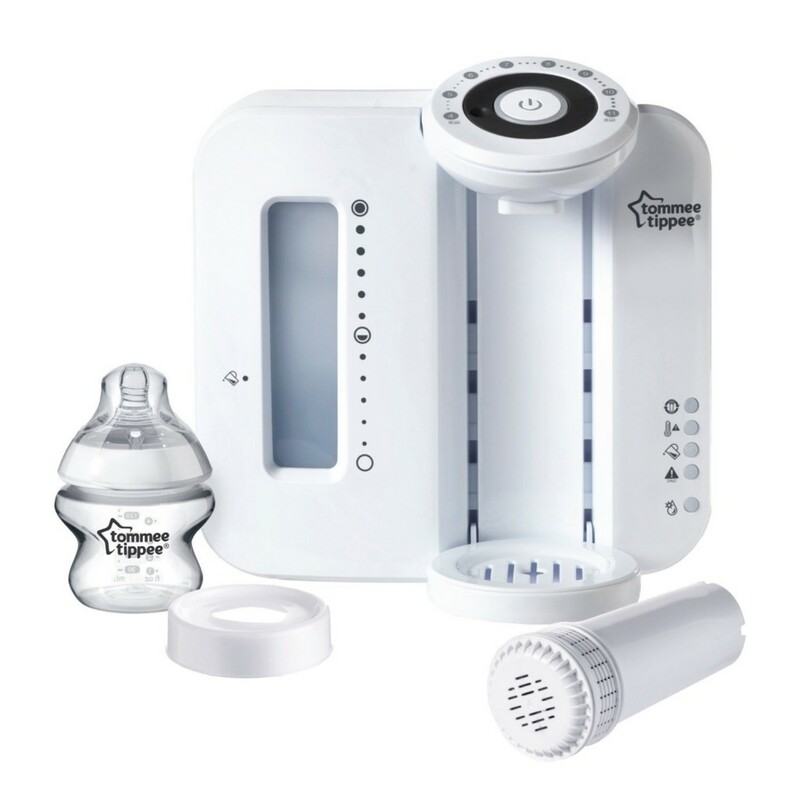 Waiting for a boiled kettle to cool for 30 minutes is ok in adult time but in baby time waiting 30 minutes is akin to a fortnight – so the promise of a bottle being ready in under 2 minutes is music to bottle-feeding ears. The Perfect Prep gives out an espresso-style shot of hot water into the bottle, you add the formula powder and shake, then the Perfect Prep distributes the balance of water to complete the feed. Whilst this isn’t a super portable machine – my husband and I like it so much we take it away with us even for overnight trips. This is the pram that we chose after spending countless hours (along with other first time parents) testing them out in John Lewis. 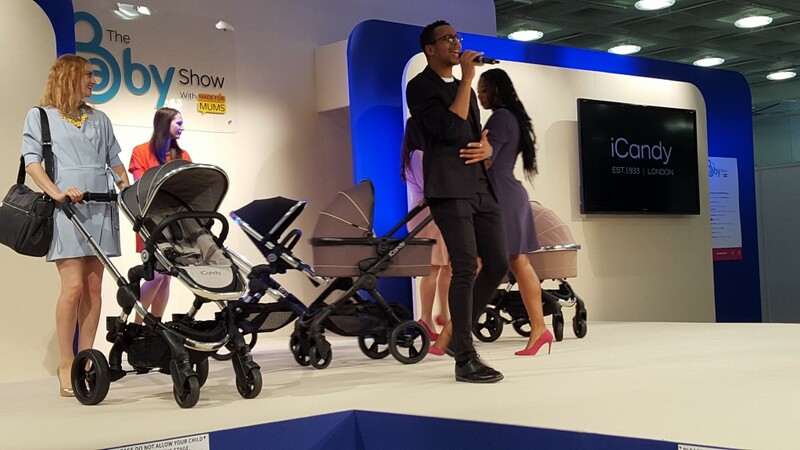 I have realised that there is no such thing as “the perfect” pram – but this was lightweight enough for me to lug in and out the car and easy enough to collapse when you are seriously sleep deprived. We bought ours at the Baby Show. Babies and sleep – oh how much money we all throw at this in order to regain some extra shut-eye. 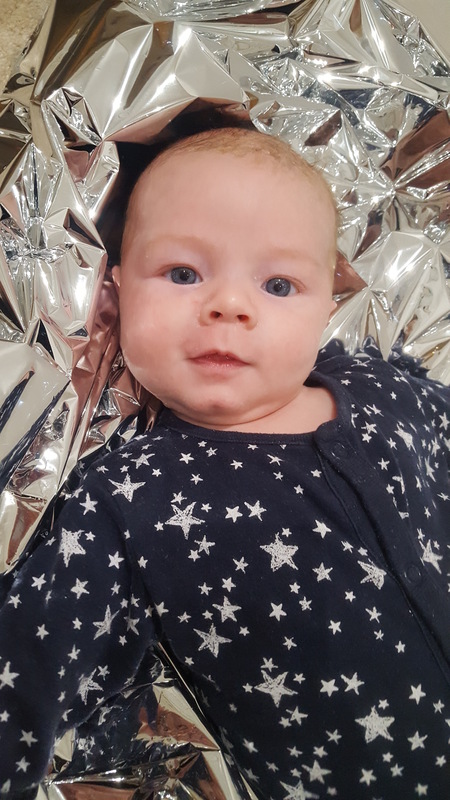 Our son needed to be swaddled to sleep well but as soon as he reached a month he was busting out of the giant muslin-style swaddles so we needed something more tricky to escape from – enter the Miracle Blanket. With two additional loops his arms were snugly held by his side and meant he slept soundly without an escaping arm waking him up. This is my current “life-saver” when it comes to sleep. As soon as our son hit 3 months he started busting out of our beloved Miracle Blanket. We tried him in sleepsacks but he simply isn’t ok with “having arms” yet when he is in the land of nod. 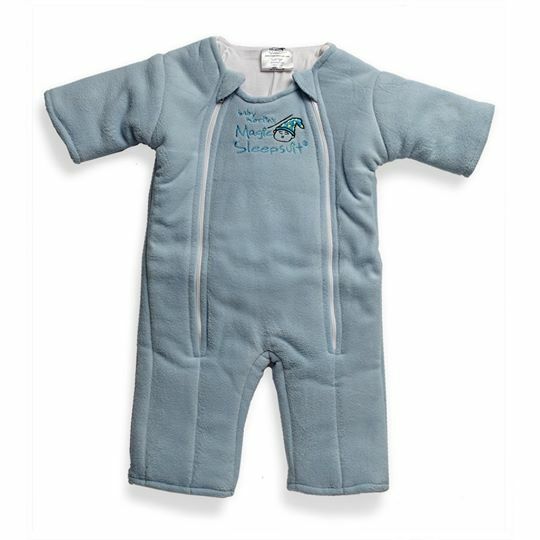 After much researching I discovered the Merlin Sleep Suit which is like a Mitchelin Man suit for babies. 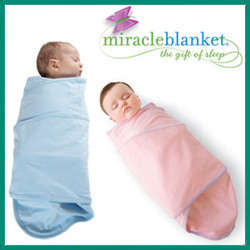 It muffles the arms and legs so the baby can move them still but not jolt them around and wake themselves up. This suit enabled our little one to sleep from 11.30pm to 6.20am at just over 3 months so that was AMAZING. 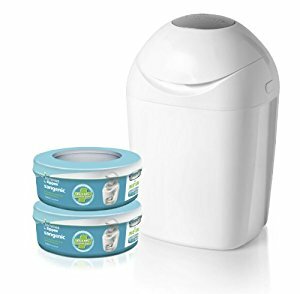 This bin was recommended to me by my sister. It has a twist and lock bagging system that traps dirty nappies (and their unpleasant odours) away – so no need for nappy sacks. This was another sister recommendation – not in a first aid kind of way – but in a fun playing kind of way. Pop this on the floor and place your baby on it and watch as the little one enjoys the crunching and scrunching noise that their wriggling makes on it – very cute. When it comes to the apps that have been brilliant for us – I have to say it’s the Baby Shusher App and White Noise Baby.